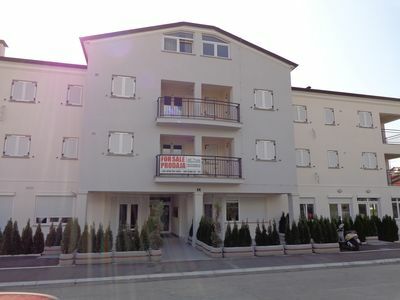 Spacious 35 square meter apartment has one bedroom, bathroom, living room, kitchen and balconies. 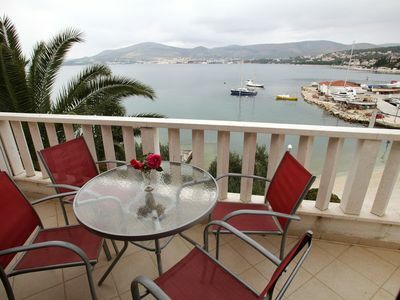 In the kitchen there is a sofa for one person and terrace ( 20 m² ) with a garden view. 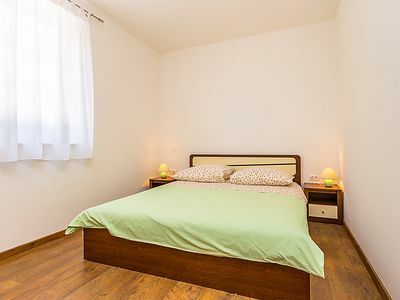 In bedroom there is one double bed, so this lovely apartment can comfortably accommodate three persons. 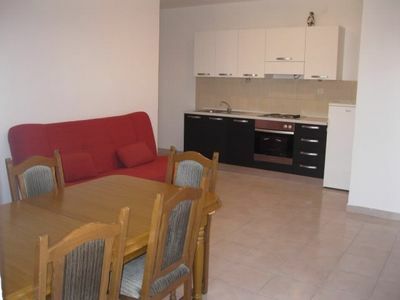 Kitchen is equipped with most of kitchen appliances. 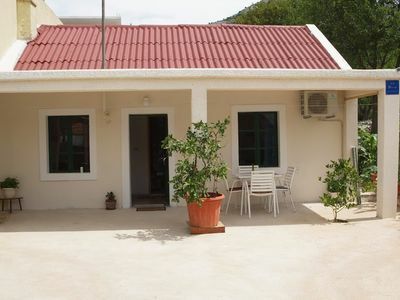 Free parking space, free air-condition, free barbecue to use and wi-fi internet are included. 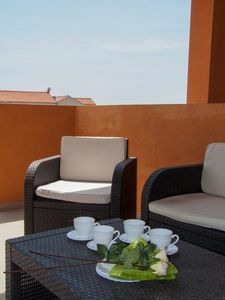 Lovely apartment is located in the center of Starigard. 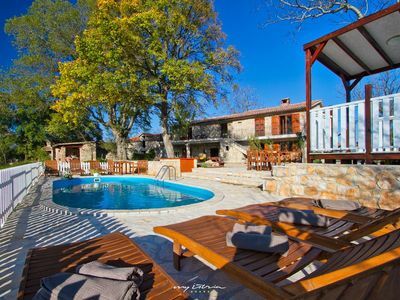 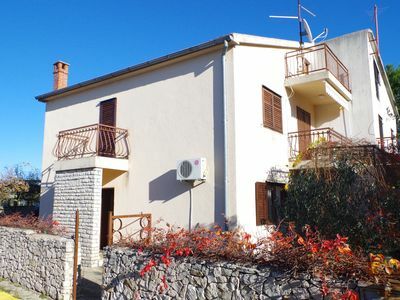 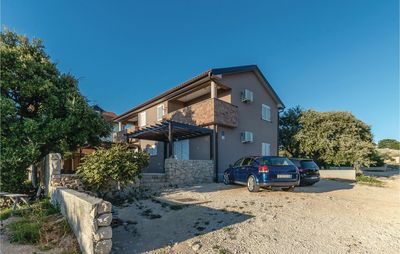 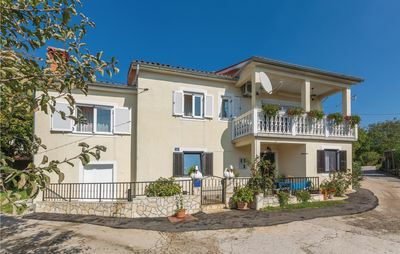 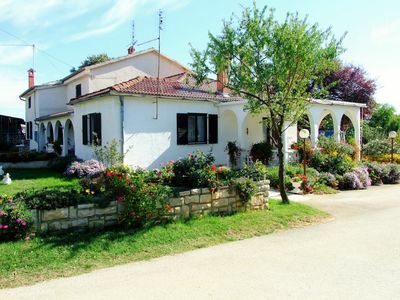 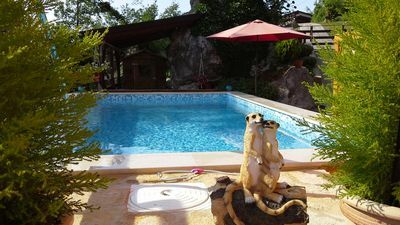 Apartment is located 2 km near first local bars and 100 meters near restaurants, 10 km near groceries shop and 6,5 kilometers near famous National park-Paklenica.